Marc Forster is a German director who was born on November 30, 1969. Marc Forster's recent filmography includes the movies All I See Is You (2017) and Disconnect (2013). In 2017, Marc Forster was credited for the TV show Hand of God. As of 2018, Marc Forster has contributed to about 12 movies. 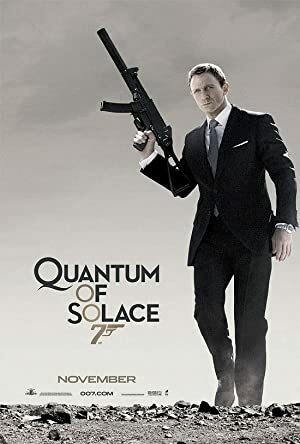 Some of the most recent Marc Forster movies include All I See Is You, Disconnect, and World War Z. All I See Is You was released in 2017. 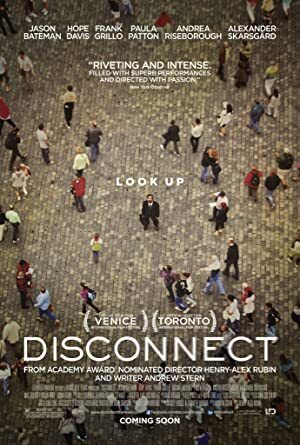 Disconnect was released in 2013. 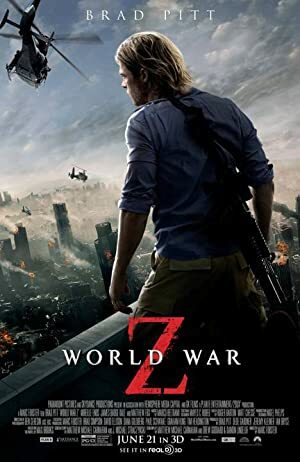 World War Z was also released in 2013. As of 2018, Marc Forster has contributed to one TV show. 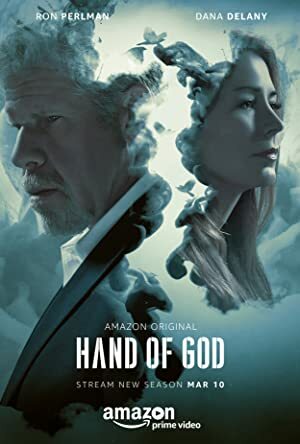 Hand of God is the only recent TV appearance for Marc Forster. 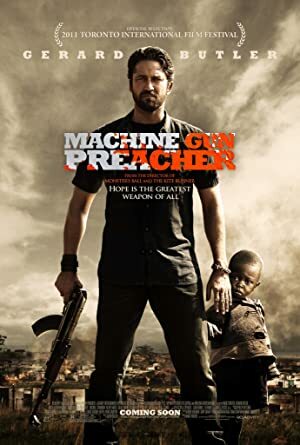 Marc Forster directed, executive produced, and produced Hand of God in 2017.